How to Clear Up Space on iPhone iOS 12/11/10? Try These Ways! It is very annoying and frustrating running out of space on your iPhone iOS 12/11/10. Whether you want to add a video or photo collection or installing that special app, lack of space on your iPhone is something everybody hates. But this is not even all, lack of space can cause your device to become sluggish and slow, making a mockery of the beautiful experience you are expected to get using your device. This is the major reason why you should clear space on your iPhone iOS 12/11/10, so as to improve the overall performance of the device. 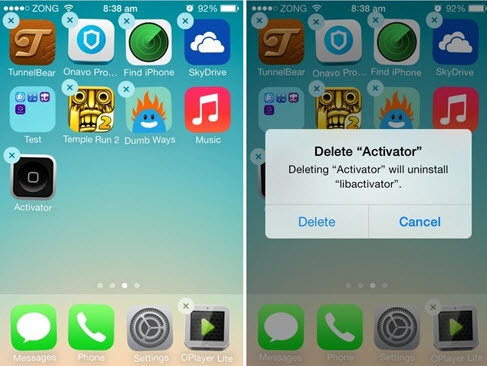 You can clear space from your iPhone iOS 12/11/10 by deleting some junks, caches, unwanted apps etc. The following are 3 solutions that can be of help. 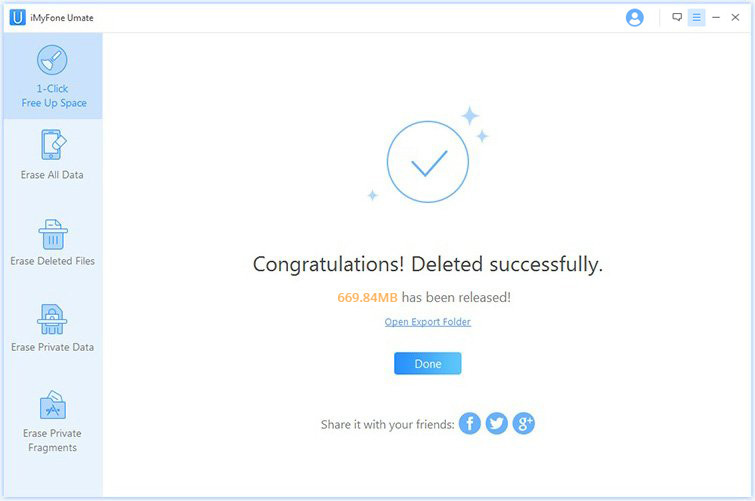 It is possible to clean up data stored by the third party apps. Uninstall and reinstall the apps can be regarded as a straight method to get more free space on your iPhone iOS 12/11/10 . Actually, it would be the easiest way for you to clean iPhone documents and data. This can be done in the Settings. Step 1: Go to Settings > General > Storage & iCloud Usage > Manage Storage. Step 2: Hit one of the apps and then click on Delete App button. Then all of the app’s documents and data will be removed from your iPhone iOS 12/11/10 . Step 3: You can repeat the last step here to delete all third party apps here. Then reinstall some apps which are necessary for you. There are several ways you can clear space on iPhone iOS 12/11/10 without deleting a thing. The following are 3 solutions that can help in that regard. It is no longer something new to learn that photos take a whole lot of space. So many iPhone iOS 12/11/10 users do not realize that for every photo taken by the phone, it saves the image as two files taken up considerable amount of space. Note that the reason for HDR image is to get different exposures which are then combined into a single image to give the best possible look. 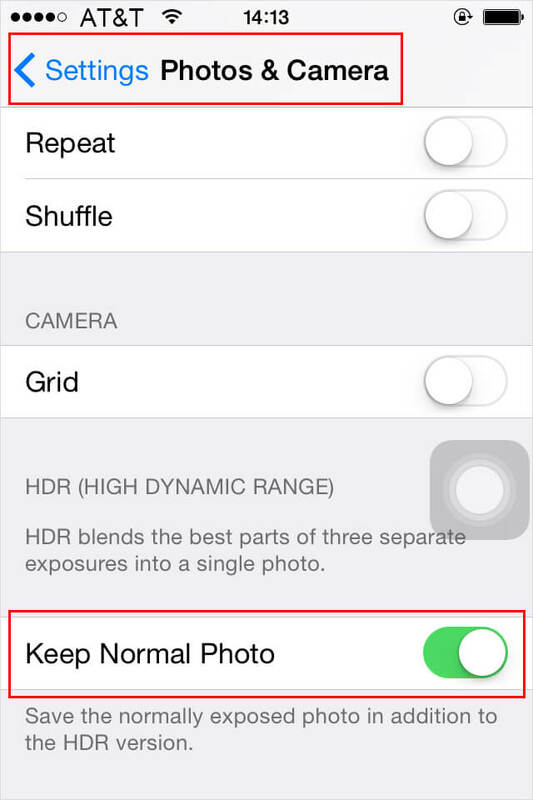 While this on its own is not a bad idea, accompanying non HDR image is also saved by default consuming more space. This is one way to clear storage on iPhone. iCloud can backup your iPhone/iPad automatically by just connecting your iOS device to a Wi-Fi network, you just need to turn on iCloud backup and follow some necessary steps. Whichever method you choose, you can clear space on your iphone easily. One of the best iPhone cleaners, iMyFone Umate iPhone Cleaner is designed to compress photos releasing 75% of photos’ space. In doing this, the software keeps the original quality as an auto back up on your computer, so that you do not lose out on anything. It is the best solution among all. The process can be finished in just minutes. Below are the steps. Step 3: Compression starts and 75% of your photos’ space will be freed. 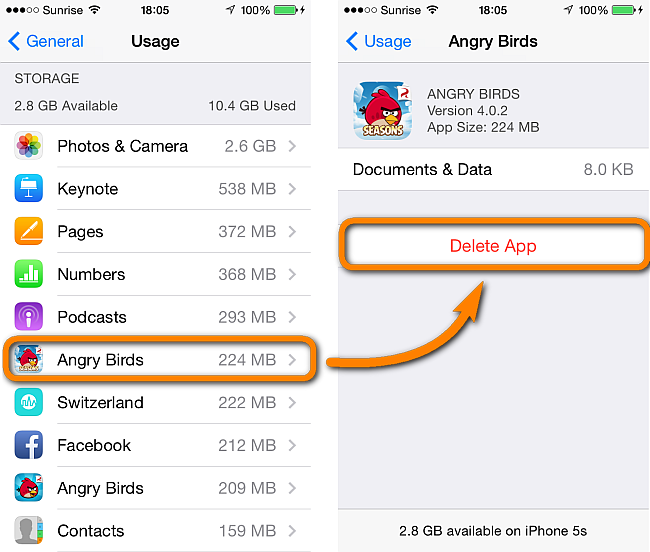 I don’ want to free up iPhone space by deleting apps, photos or videos. Thanks iMyfone for supporting me such a wonderful and power way to clear up space on iPhone. yeah, compress photos is better than delete photos.